Duke of Mantua, with a flexible voice that can express real love and shallow desire with equal conviction." Mr. Pittas' 2014-15 season includes engagements singing Rodolfo in La bohème with Opera de Paris, Opera National de Bordeaux, and Palm Beach Opera. 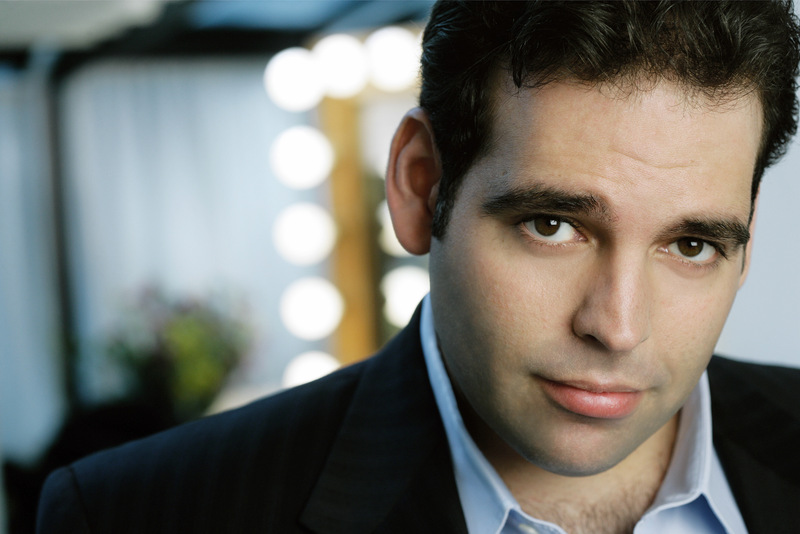 He will also sing the title role of Don Carlo in a new production for Opera Philadelphia, directed by Tim Albery. Dimitri will also sing the tenor solo in Verdi's magnificent Requiem with the Rundfunk Sinfonieorchester Berlin.